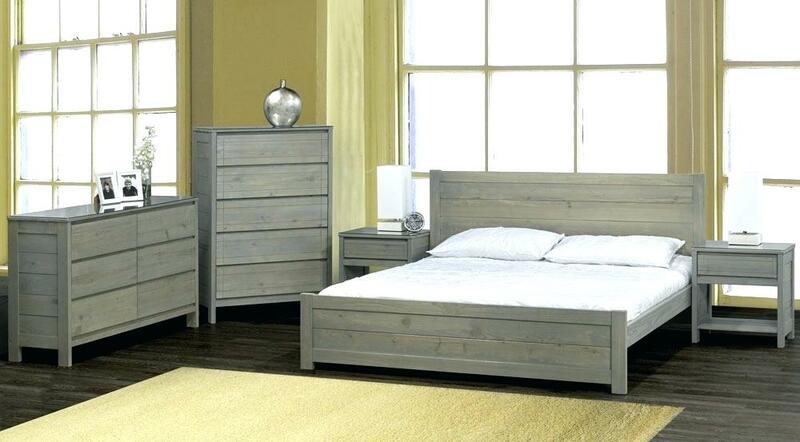 Quality construction begins with carefully selected Southern Yellow Pine, ideal for long lasting furniture. Veneered panels are used on doors and most tops, for easier cleaning and greater stability. You’re searching for solutions. Find your answers from over 300 styles, sizes and standard variations of furniture. Choose from a large selection of fabric patterns, colours and finishes. 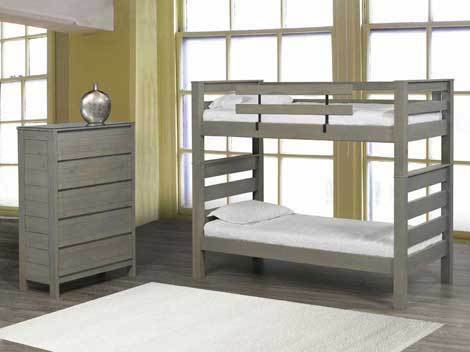 Manchester’s is proud to be your Crate Designs dealer in North Bay, providing quality Bedroom furniture in a variety of styles to create the look you’ve always dreamed of.